Wow, thats a big back yard! 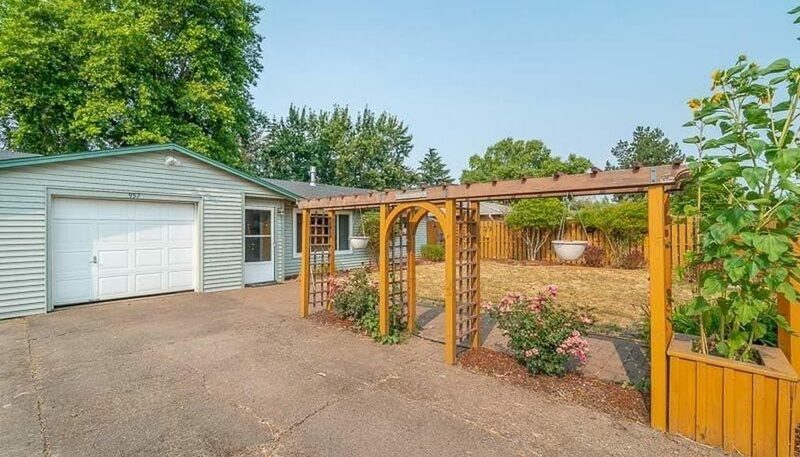 There’s plenty of room in this private yard even with the shed and greenhouse! 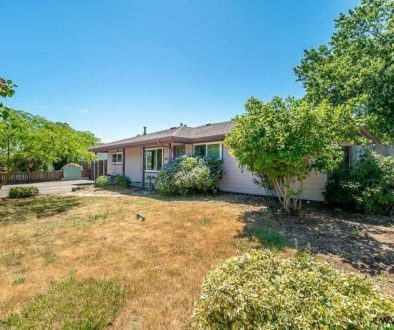 Inside, you’ll see that pride of ownership is definitely present in this clean 3 bedroom home. The remodeled kitchen overlooks the cozy living room, providing an open floor plan feel. The gas stove in the living room is sure to keep you warm and cozy during those chilly days ahead of us. Check it out today.